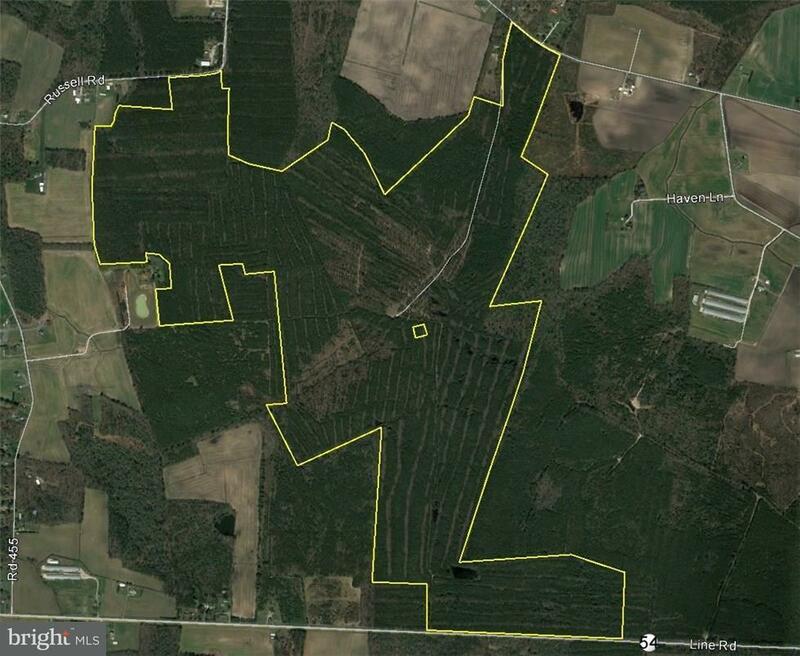 Well managed timber tract totaling 467.75 acres. Property has great habitat for deer hunting with good roadways throughout. Road frontage along three public roads. The property is NOT enrolled in any conservation programs.